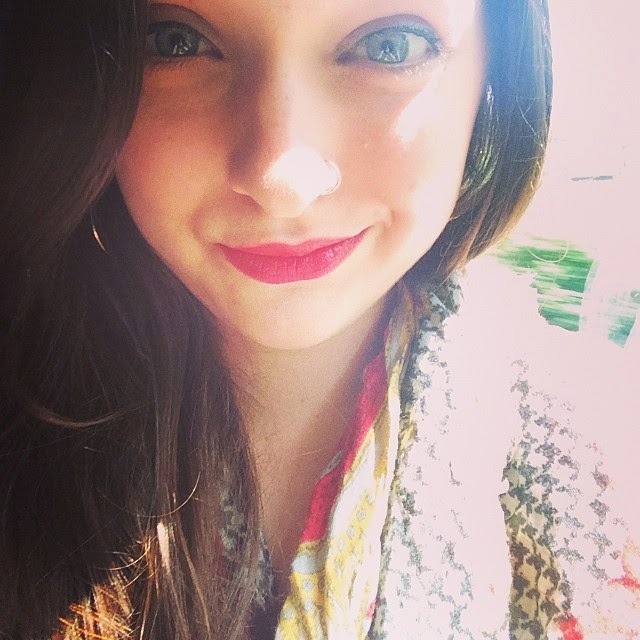 I’ve had a long and rocky realationships with eyeliners and I always seem to get it wrong. UNTIL now. I've been through the kohl stage, I’ve dabbled in gel liners and I've had trouble with liquid. However now I have fallen head over heals in love with L’oreal super liner carbon gloss. I've always been a lover or liquid liner but I've forever been rubbish at applying it. Until I realised not only is it the product, but the applicator that matters! Super liner has a bendy brush which I always felt would be hard to control as I struggled with the stiff brush of liners like revlon colour stay. But I’ve seen the light and just to warn you this is the best liner I've ever tried. 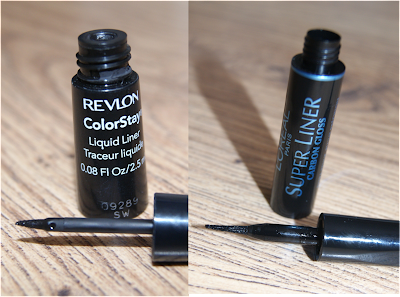 I was sure I couldn't get better than Revlon colour stay liquid liner because Revlon is my go to brand. Although I hate to admit it I was WRONG so so wrong. The bendy brush makes it easy to effortlessly apply in seconds and the staying power is all day, what more could you wish for!